More than 1,000 winged specimens await you. The Ronald and Christina Gidwitz Hall of Birds is a window into our collective ornithological obsession. Digital rails display new science alongside traditional taxidermy. Interactive displays offer bird maps and educational videos, as well as a “build a bird” game. And immersive atmospheric projections adorn the walls with live-action silhouette footage and environmental sound. We started building our bird collection as part of the World’s Columbian Exposition of 1893—and we never stopped collecting. Today, the Field Museum’s scientific bird collection has more than 530,000 specimens, including eggs and nests. It is the third largest in the United States and represents 90 percent of the world’s known bird species, several of which can no longer be found in the wild. Birds have captivated artists for centuries, and the Artists’ Corner features depictions of birds from our library—including works by Louis Agassiz Fuertes and John James Audubon—as well as modern work by talented artists associated with ornithology and the museum today. Let your fascination take flight, and look up as you leave the museum. You may see things differently! Stroll through a hall filled with winged specimens from all over the world. 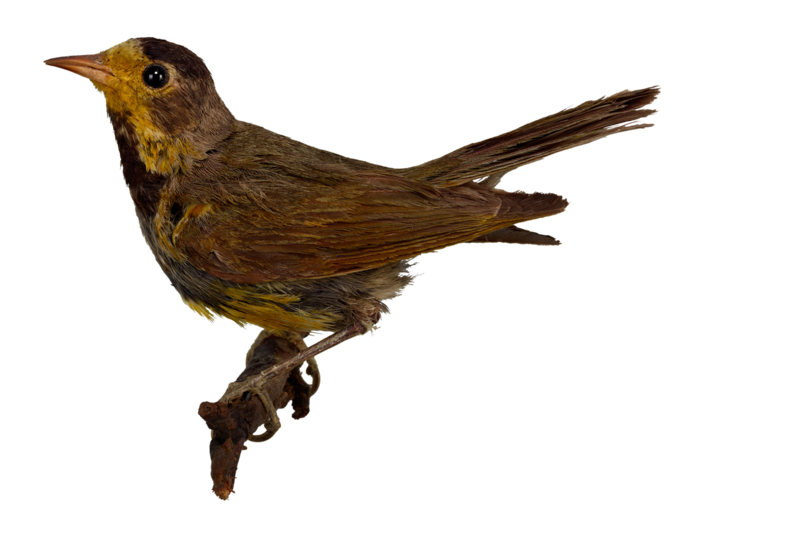 Look beyond the mounted specimens to learn more about birds from North America and around the world. Downy Woodpeckers have highly evolved tongues that they can extend deep inside trees to grab food. They use their small bills to chisel out nest holes and knock against hard surfaces to attract mates and claim territory. Look for them around Chicago. Hoatzins live in the Amazon Basin and eat mostly leaves. They rely on a digestive system similar to a cow’s to break down hearty greens. As chicks, Hoatzins use tiny “wing claws” not to catch prey, but to climb into trees to escape predators.